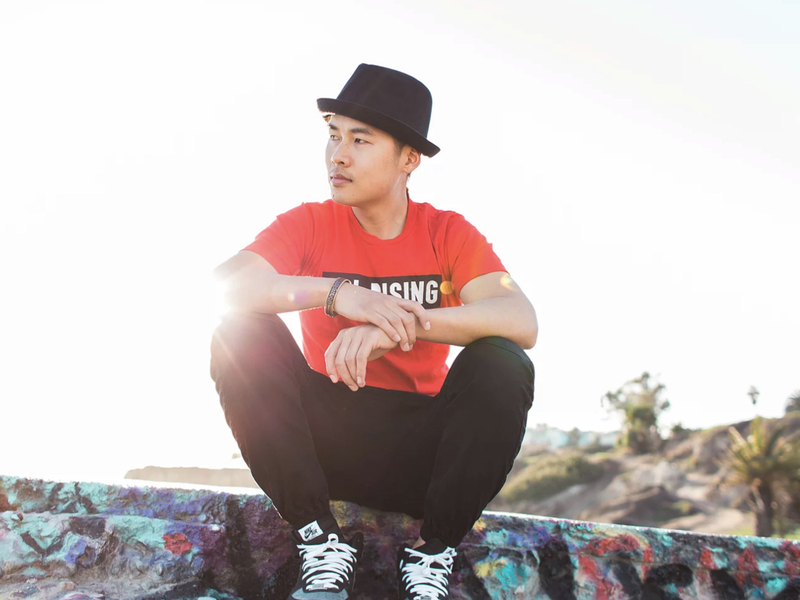 Sol Rising's original soundscapes evoke feelings of bliss throughout an eclectic mix of electronic music and hip-hop. Born in Vancouver BC, Brandon began meditating at age four with a walking mantra technique. His mother took him to visit numerous spiritual teachers, who inspired him on the spiritual path he walks today. As a teenager, he became a hip hop fanatic. His rooted interest in hip hop led him to learning the art of scratching — using turntables as musical instruments. Sol Rising soon became one of America’s top scratch DJs, winning second place at the DMC, the world’s most prestigious DJ competition.